Decades of research have shown that multi-sensory experiences are a key part of healthy and happy baby development as smell, memory and emotion are all intimately connected. We disclose 100% of our fragrance ingredients, so parents can feel confident in what they choose to put on baby. Some countries allow ingredients to be listed simply as "fragrance" on product labels, but we wanted to go a step further. Our fragrances are free of known fragrance allergens. Our standards are among the highest in the industry for fragrance ingredients. A study showed that babies bathed with a scented bath product engaged 30% more with their parents after bath time, compared to babies who bathed in an unscented bath. In collaboration with the world’s premier fragrance houses, we’ve ensured that our new fragrances met our strict purity standards. You’ll release floral and fruity notes for a fresh and fun experience for both you and your baby during bath time when using our Baby Shampoo. It contains floral notes of jasmine, rose and violet blended with fruity notes of red berries, grapefruit and pineapple, and a powdery and musky finish. The heart of our fragrance is a layered trio of Rose, Jasmine and Creamy Iris that strikes a fine balance of soft powdery notes, florals, greens and citrus top notes. The floral scent complements the powdery and classic musky notes that round out our Baby Lotion fragrance. The heart of our fragrance is a layered trio of Rose, Jasmine and Creamy Iris that strikes a fine balance of soft powdery notes, florals, greens and citrus top notes. The floral scent complements the powdery and classic musky notes that round out our Baby Moisture Wash fragrance. The fragrance of our Baby Bubble Bath is a layered trio of fresh green apple, apricot and sparkling orange. Creamy and delicate with hints of rose, geranium and lily of the valley, our timeless scent finishes with a note of strawberry fizz. The fragrance of our Calming Shampoo is a unique blend of a trio of flowers: lily of the valley, jasmine blossom and pink rose petals, layered with watery ivy and juicy apricot. A calming and comforting blanket of precious amber, soft musks and a warm milk note finish the scent to create a distinct, calming and soothing scent baby can easily identify. The fragrance in our Aloe & Vitamin E Oil combines juicy mandarin and crisp cucumber, wrapping it in notes of petally soft heart of rose and lily of the valley. Hints of sweet melon and sheer sandalwood linger in the base – the ultimate in baby freshness and a fragrance they’ll love. Minty, fresh and cool, the fragrance of our Soothing Vapour Bath is layered with floral notes of peony and lily of the valley. Delicate and airy, hints of gentle herbs and creamy apple are woven throughout the scent to bring together the soothing quality of this baby’s fresh scent. Our NO MORE TANGLES® Shampoo is a delightfully fresh fragrance that weaves together linden blossoms and green leafy freshness. Citrus, soft floral heart of mimosa, rose and jasmine round out the scent with a light musky and woody finish. Our NO MORE TANGLES® Detangling Spray is a delightfully fresh fragrance that weaves together linden blossoms and green leafy freshness. Citrus, soft floral heart of mimosa, rose and jasmine round out the scent with a light musky and woody finish. 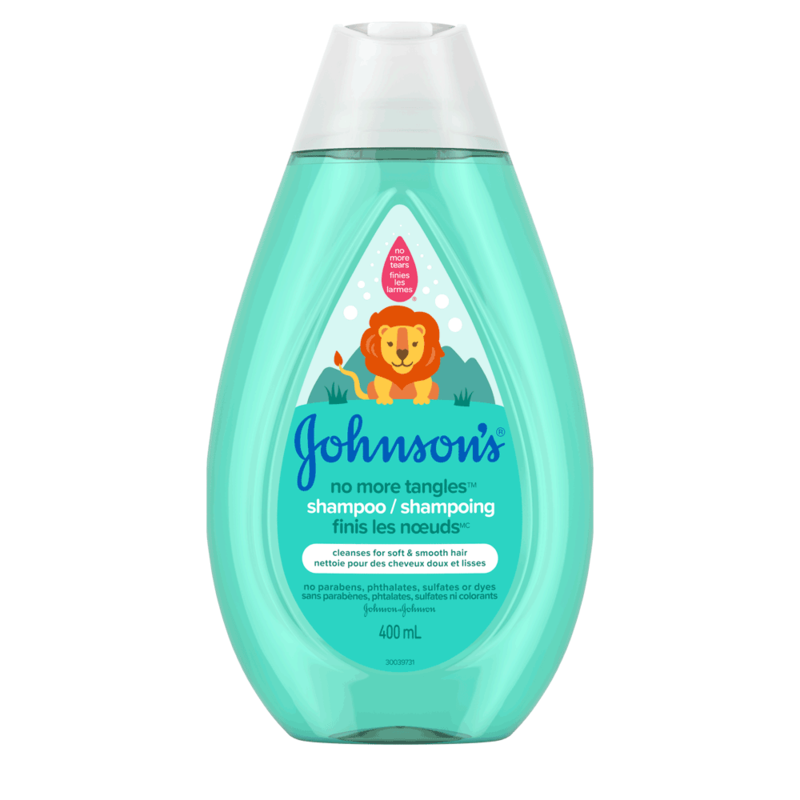 Our NO MORE TANGLES® 2-in-1 Shampoo & Conditioner features notes of mandarin orange and green apple to vitalize baby’s senses as lily of the valley and honeysuckle petals soften the fragrance. 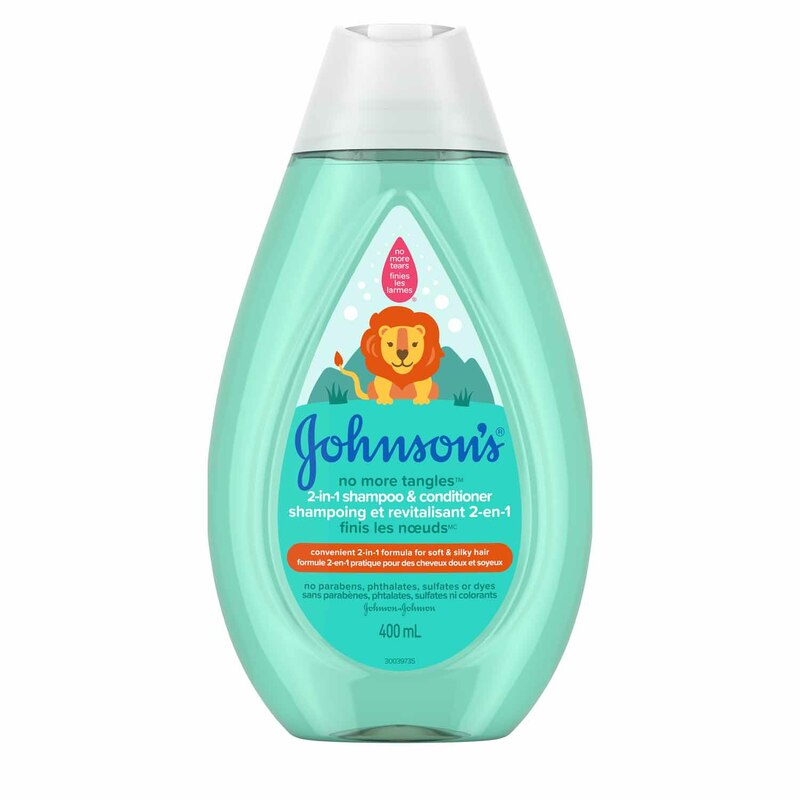 Finishes with a hint of juicy berries and a lingering warm sandalwood to tame baby’s tangles and knots. 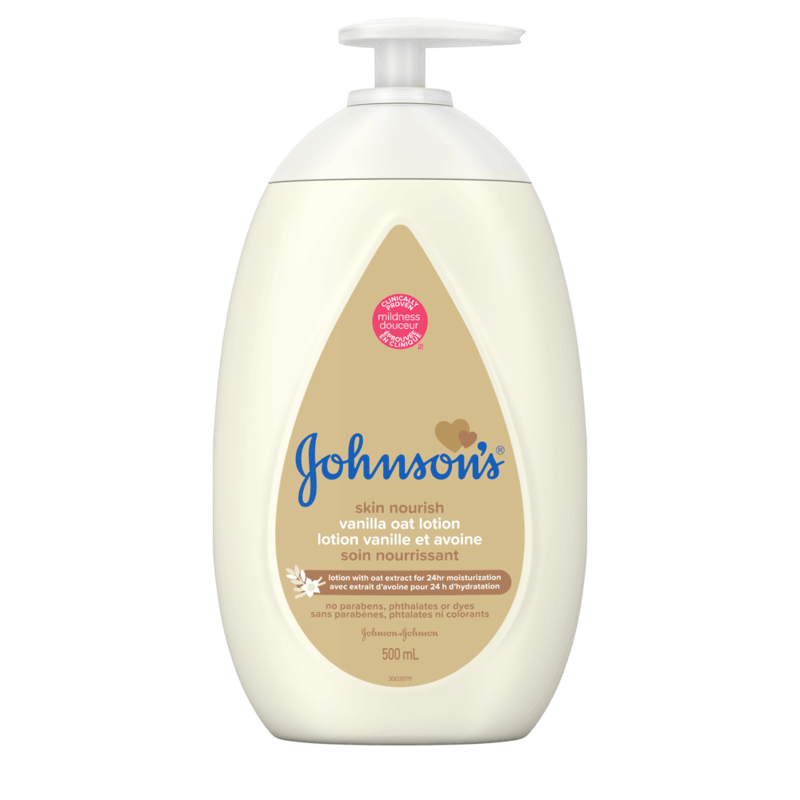 The fragrance of our JOHNSON’S® BEDTIME® Lotion is a unique blend of a trio of flowers: lily of the valley, jasmine blossom and pink rose petals, layered with watery ivy and juicy apricot. A calming and comforting blanket of precious amber, soft musks and a warm milk note finish the scent to create a distinct, calming and soothing scent baby can easily identify. The fragrance of our JOHNSON’S®BEDTIME® Bath is a unique blend of a trio of flowers: lily of the valley, jasmine blossom and pink rose petals, layered with watery ivy and juicy apricot. A calming and comforting blanket of precious amber, soft musks and a warm milk note finish the scent to create a distinct, calming and soothing scent baby can easily identify. 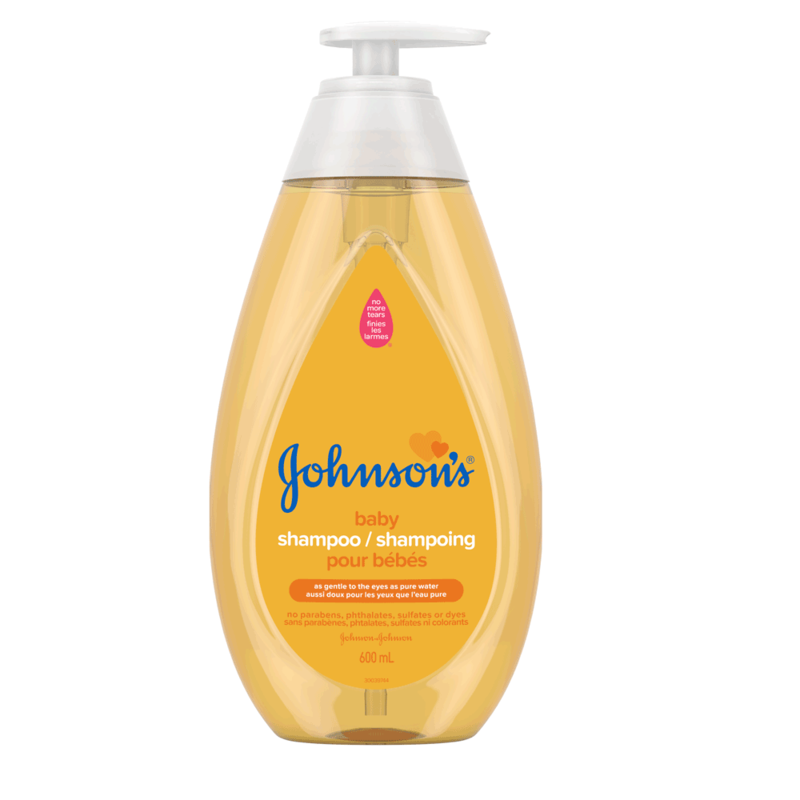 The fragrance of JOHNSON’S® BEDTIME® Bubble Bath is a unique blend of a trio of flowers: lily of the valley, jasmine blossom and pink rose petals, layered with watery ivy and juicy apricot. A calming and comforting blanket of precious amber, soft musks and a warm milk note finish the scent to create a distinct, calming and soothing scent baby can easily identify. 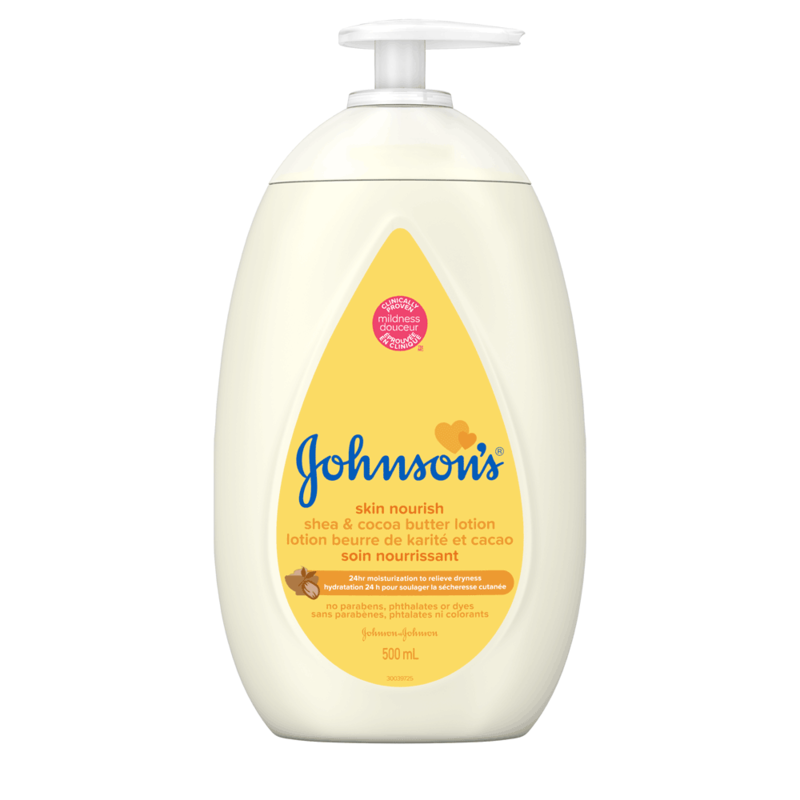 The fragrance of JOHNSON’S® BEDTIME® Moisture Wash is a unique blend of a trio of flowers: lily of the valley, jasmine blossom and pink rose petals, layered with watery ivy and juicy apricot. A calming and comforting blanket of precious amber, soft musks and a warm milk note finish the scent to create a distinct, calming and soothing scent baby can easily identify. Get close to baby with lush mango and petally florals, mingling with rich cocoa butter in our Skin Nourish Shea & Cocoa Butter Wash. Notes of soothing coconut, shea and sandalwood linger on baby’s skin. Get close to baby with lush mango and petally florals, mingling with rich cocoa butter in our Skin Nourish Shea & Cocoa Butter Lotion. Notes of soothing coconut, shea and sandalwood linger on baby’s skin. Our Skin Nourish Vanilla Oat Wash nuzzles your baby with a captivating blend of gentle oatmeal and warm vanilla with hints of luscious peach. Nostalgic rose and powdery notes snuggle your baby’s skin for the most comforting embrace. Our Skin Nourish Vanilla Oat Lotion nuzzles your baby with a captivating blend of gentle oatmeal and warm vanilla with hints of luscious peach. Nostalgic rose and powdery notes snuggle your baby’s skin for the most comforting embrace. Wrap baby’s delicate skin with the delicious scent of lush apricot and fresh bergamot in our HEAD-TO-TOE® Lotion. Notes of orange blossom and rose are balanced seamlessly with the warm scent of vanilla and sandalwood. The sparking scent of citrus blended with mouthwatering fruits energizes the fragrance in our HEAD-TO-TOE® Wash. Dewey florals like freesia and lily of the valley and woven together with tender musks and amber for a soft and lingering finish. Our COTTONTOUCHTM Newborn Face & Body Lotion has a bright, fruity scent of refreshing orchard fruits like peach and apple. A creamy touch of coconut milk, vanilla and a hint of marshmallow adds a nostalgic sense of comfort, joy and sweetness. Our COTTONTOUCHTM Wash & Shampoo has a bright, fruity scent of refreshing orchard fruits like peach and apple. A creamy touch of coconut milk, vanilla and a hint of marshmallow adds a nostalgic sense of comfort, joy and sweetness. Ingredients in our baby products follow International Fragrance Association (IFRA) global standards and our 5-step safety assurance process. 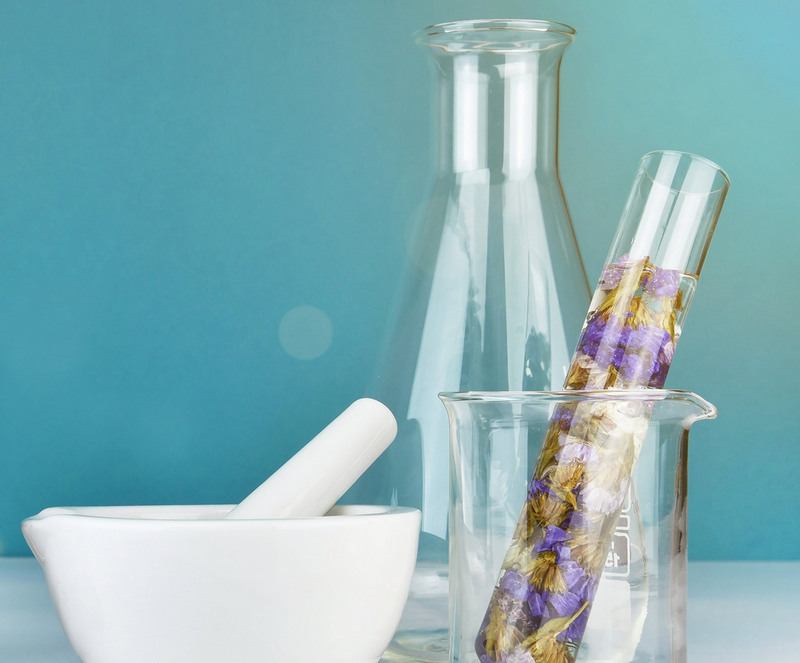 In addition, our ingredients have been screened by two independent evaluators (Underwriter's Laboratory and the EWG). 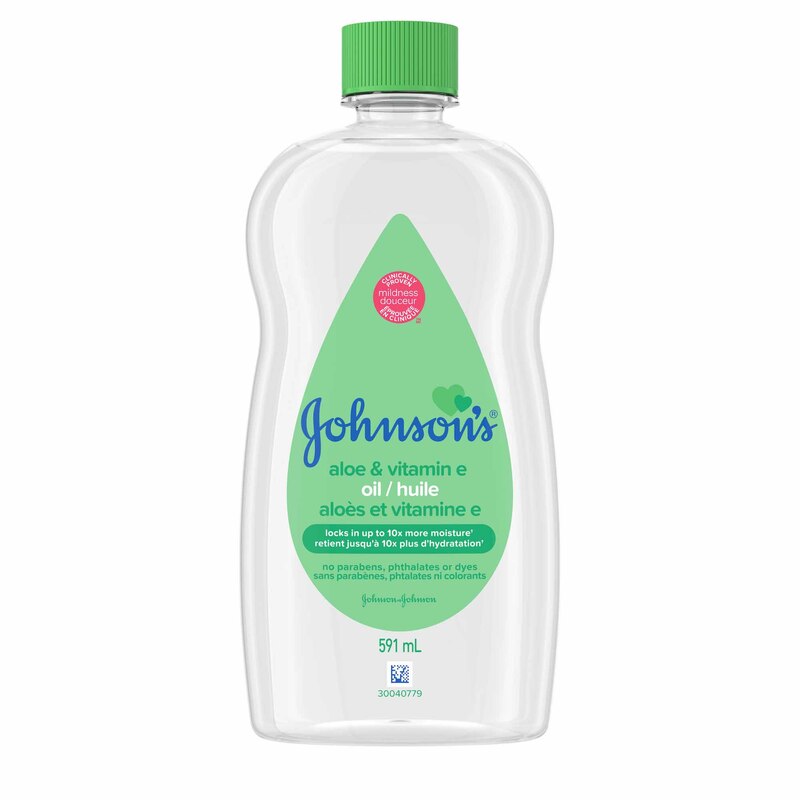 Both concluded that JOHNSON’S® fragrances are gentle for even the most delicate baby skin.